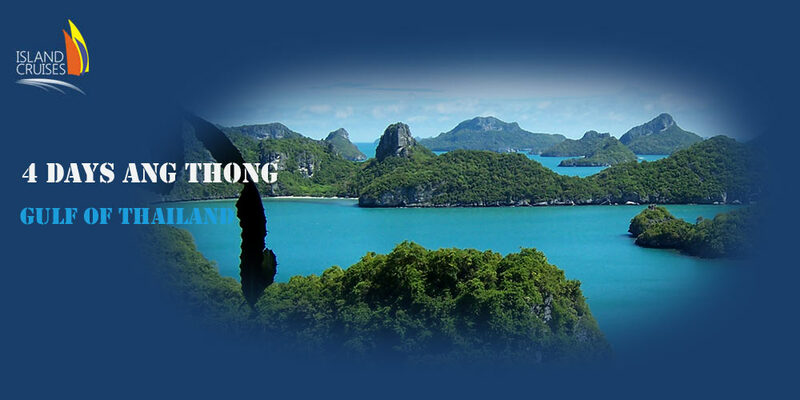 Pass by and visit us at our office! 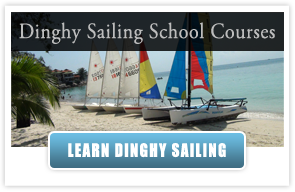 Our sailing office is conveniently located, just 80m up the pier road from the main pier. 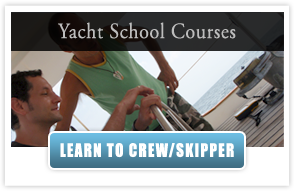 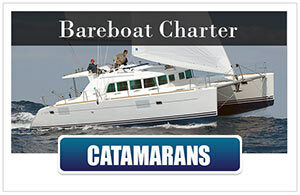 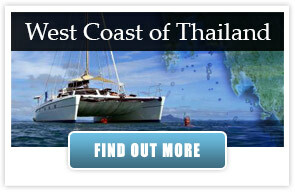 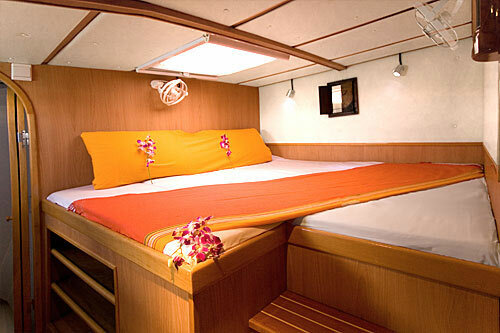 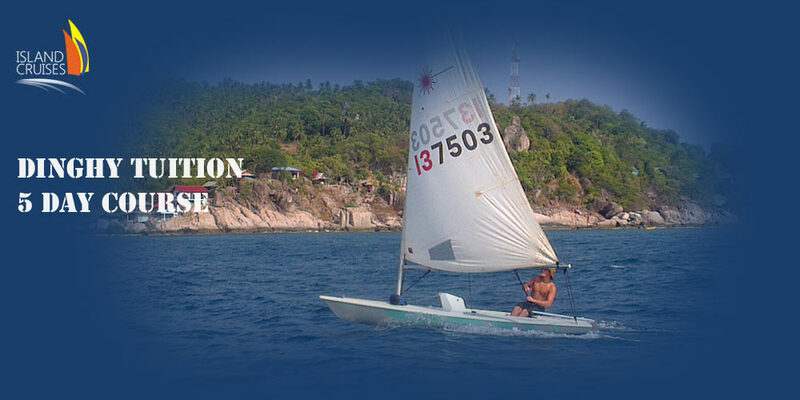 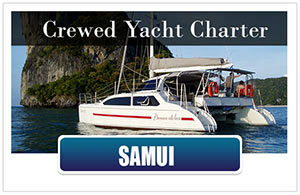 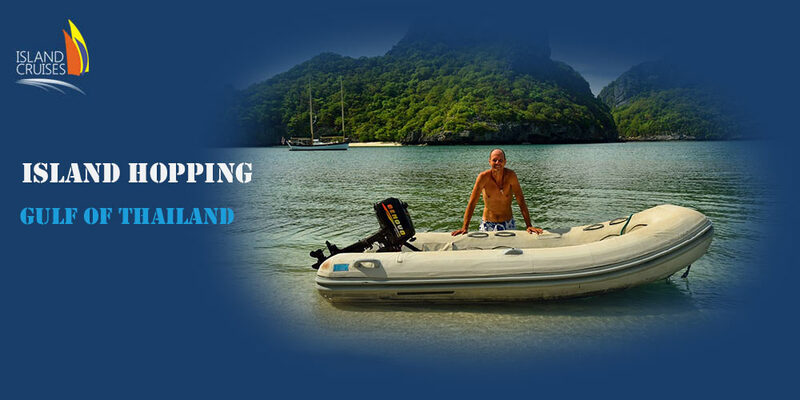 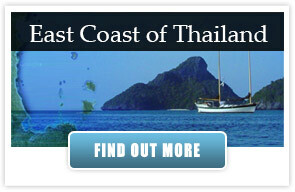 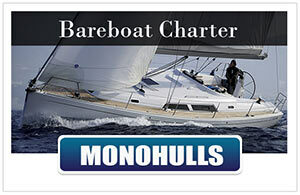 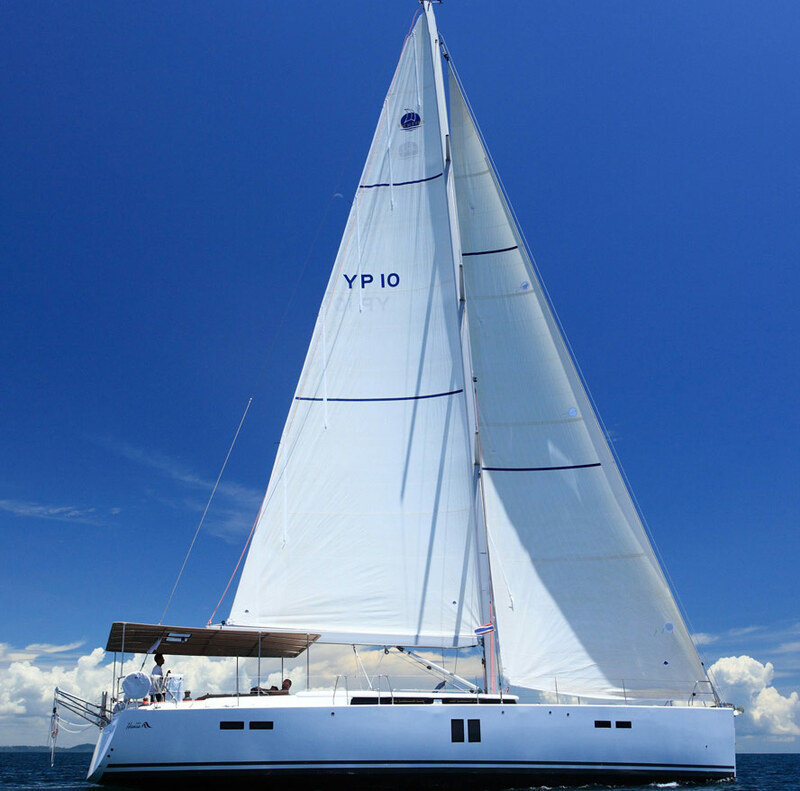 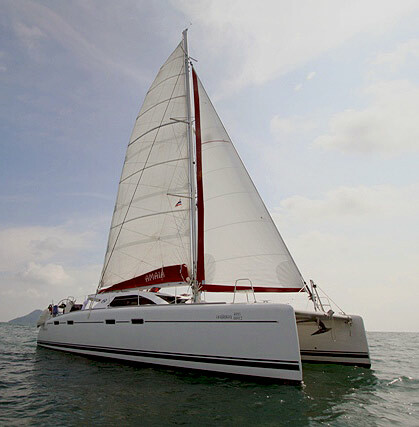 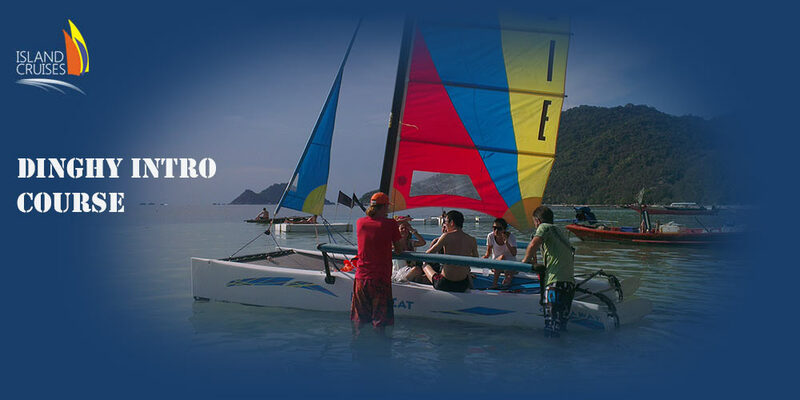 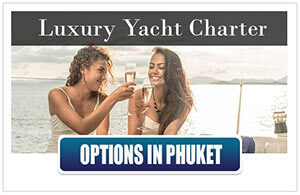 Here you can inquire about all sailing activities on Koh Tao. 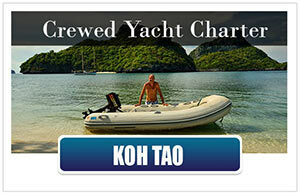 Sailing on Koh Tao is Island Cruises, the one and only. 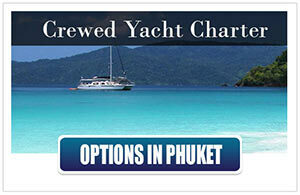 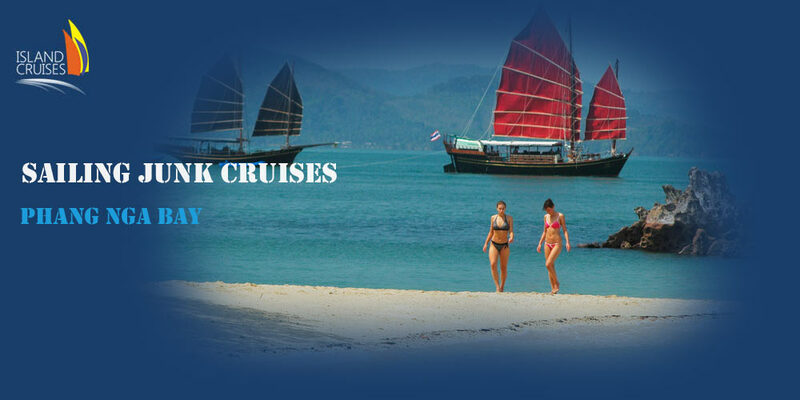 Full Day and Sunset Cruises in Phang Nga Bay starting from Phuket / Thailand on traditional Siamese sailing junks. 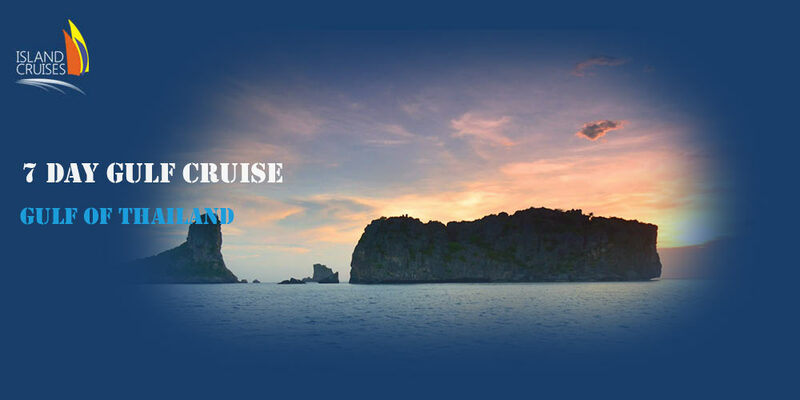 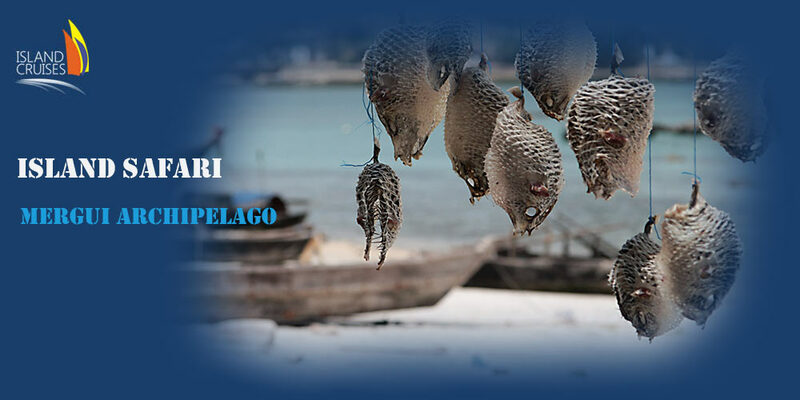 The Mergui Archipelago Island Cruise available as 4 day and 6 day itinerary offers the possibility to explore the untouched cruising grounds of Myanmar only open to the public since 1997.The islands have all the beauty and splendor of the famous holiday islands in Thailand, just without the crowds.